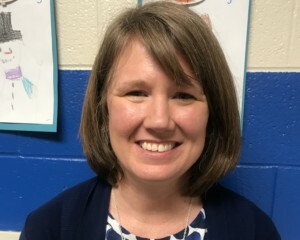 HENDERSON, Tenn. — This week’s Educator of the Week presented by the Tennessee Education Lottery is first grade teacher Melissa Allen of East Chester Elementary. Allen has been teaching on-and-off for over 20 years. Allen says she’s happy to have a career that allows her to balance work and home. But her favorite part is the eagerness and love that comes from her students. Allen will now be eligible for the statewide Tennessee Education Lottery Educator of the Month award. Starting in February, to vote for her or any of the other nominees, visit www.seehowitaddsup.com.